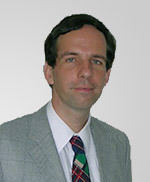 This comprehensive open-access encyclopedia, authored by Dr. Rüdiger Paschotta and provided by RP Photonics Consulting GmbH, covers much of the area of optics and photonics. 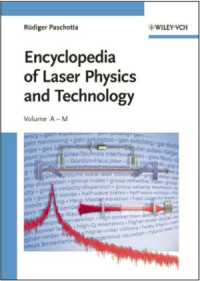 In particular, it explains the physical principles and techniques in laser technology, while also covering major areas of fiber-optic technology and nonlinear optics, and addressing supplementary topics like ultrashort pulses, optical communications, optoelectronics and quantum optics. It contains 764 full articles – not only definitions as in a dictionary or a glossary. Many references to selected scientific articles and textbooks aid further studies. Substantial work has been invested and is further invested to provide all information with advanced textbook quality. With this work, RP Photonics provides a much appreciated service to both the photonics industry and the academic community.